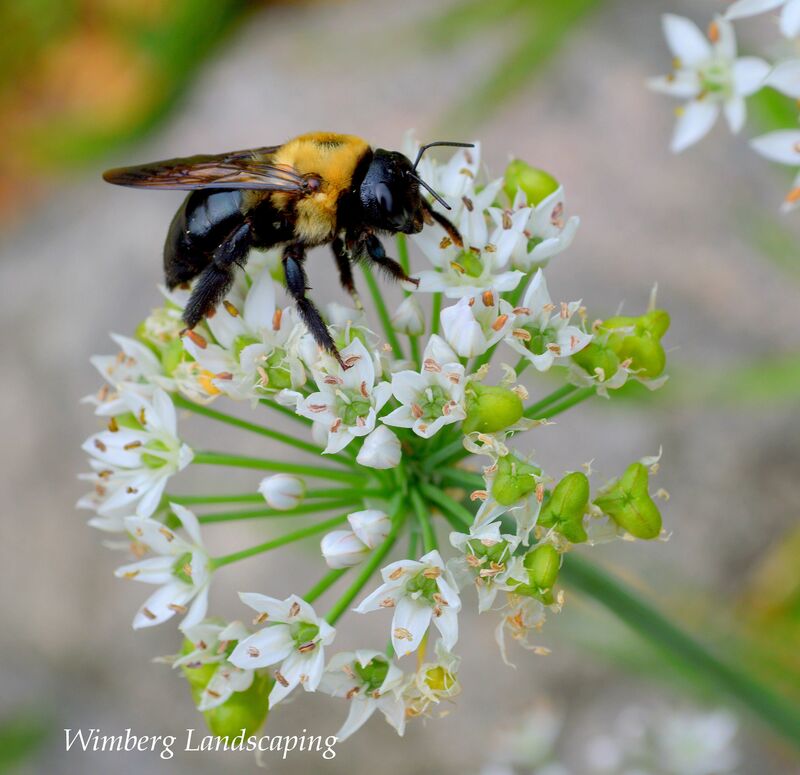 Wimberg Landscaping has partnered with the Cincinnati Zoo’s Plant for Pollinators Challenge. We admire their goal of registering 500 pollinator gardens in 2019. Gardens can be small, perfect for balcony gardeners, or very generous in size, like our Focal Garden at Ault Park. Pollinator gardens do not have to be comprised exclusively of pollinator plants. Such gardens rely on thoughtful design, year-round blooms and winter interest. Then we take the next step: incorporating plants that will feed and host pollinators. 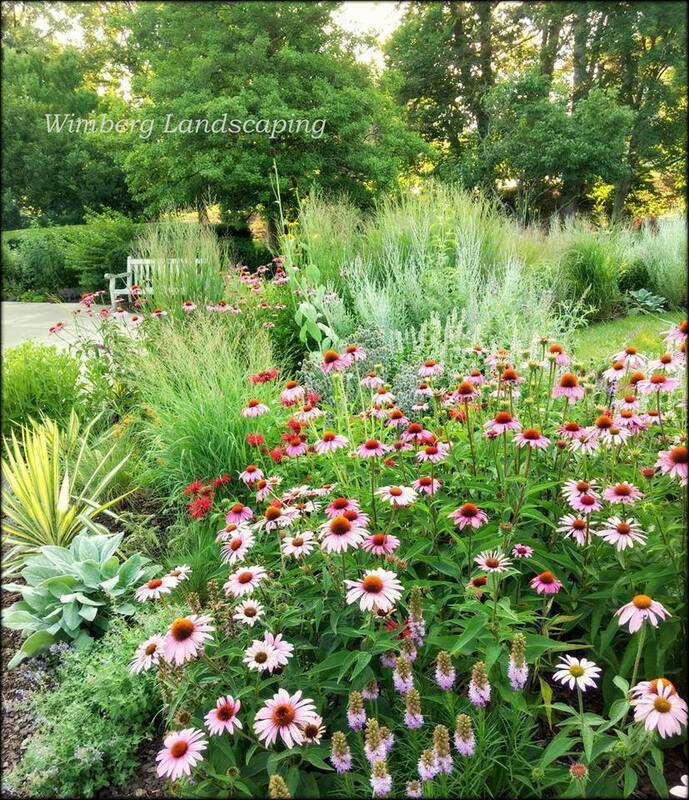 We start by evaluating the site or existing garden, consulting the homeowners regarding plant preferences, as well as how much time they want to invest in caring for the finished garden. We then create a plan to be reviewed, in detail, with the homeowner. 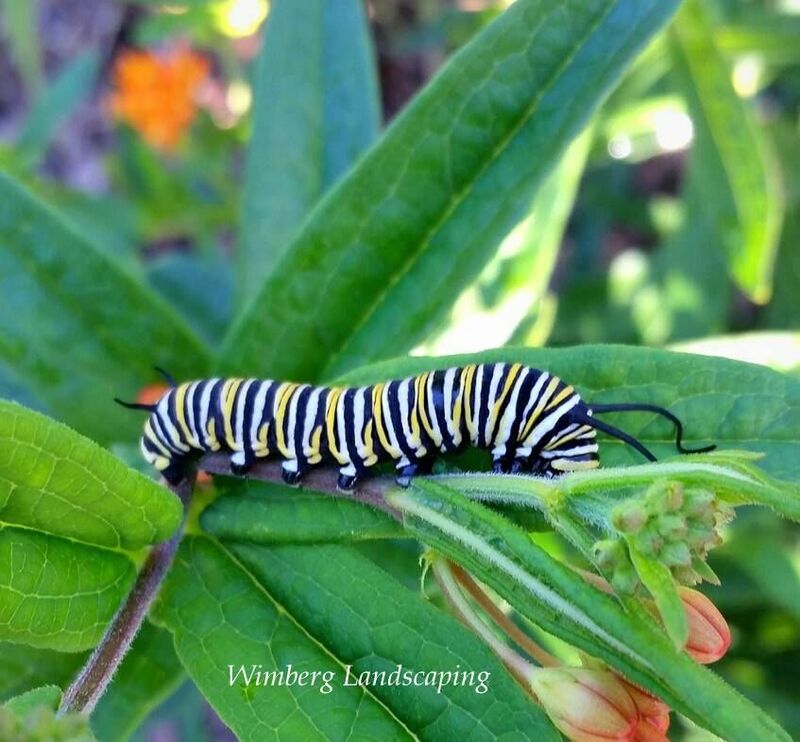 Our experienced gardeners can tend to your new pollinator garden, if you like, or you can have one of our plant professionals visit your property at the beginning and end of each season for a garden review. The Plant for Pollinators Program encourages participants to register their gardens. Should you wish to do so, we can handle the online registration and secure a Plant for Pollinator sign for your yard. The Cincinnati Zoo offers their own line of plants, ideal for pollinators, called Zoo’s Best. When you purchase a Zoo’s Best plant, you not only benefit the pollinators, but support the Zoo and its endeavours to provide healthy, viable habitats for pollinators while educating the public about plants for pollinators. Upon a client's request, we are pleased to incorporate Zoo’s Best plants in our designs, whenever possible. Are you ready for a new pollinator garden? Call us! We can help you every step of the way. Wimberg Landscaping Partners with the Cincinnati Zoo! Now’s the Time to Plan for Spring Flowering Bulbs! Wait? I still have to water? PLANNING BULBS FOR FALL PLANTING, NOW! BEFORE YOU KNOCK THAT SNOW OFF, READ THIS! CHORES IN THE WINTER GARDEN - DEATH TO HONEYSUCKLE!! NOTES FROM THE GARDENS- YUCCAS! !